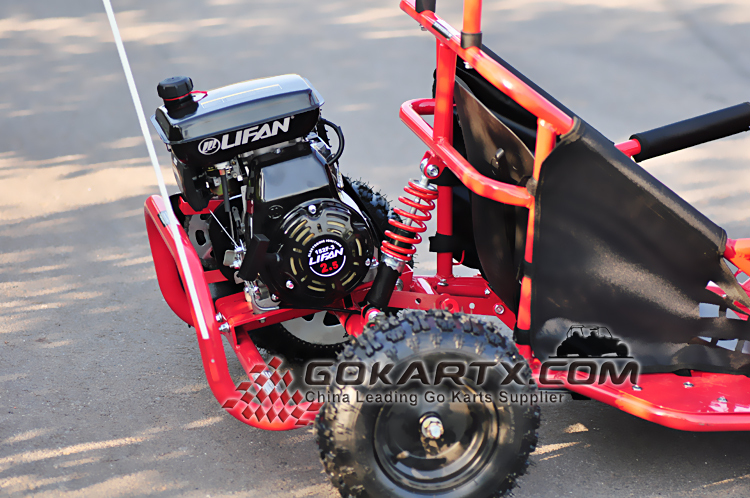 Specially designed for kids, 4 stroke 80cc Lifan engine, max speed up to 25km. 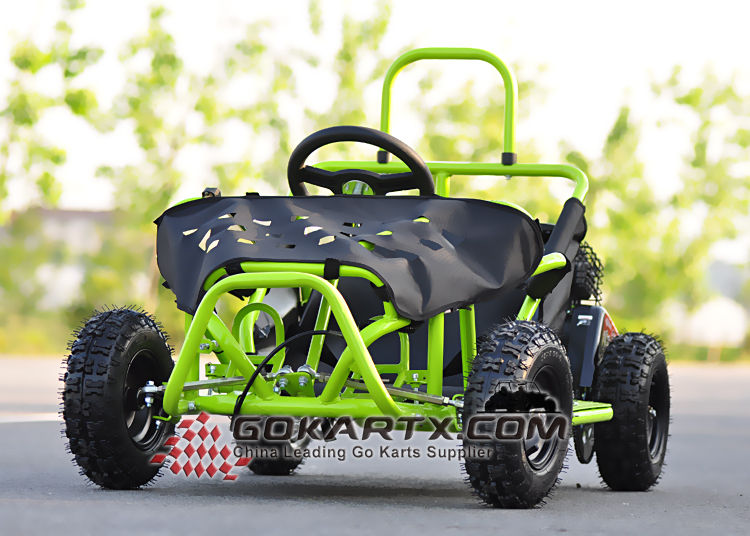 The kids mini go kart also called cocokart. 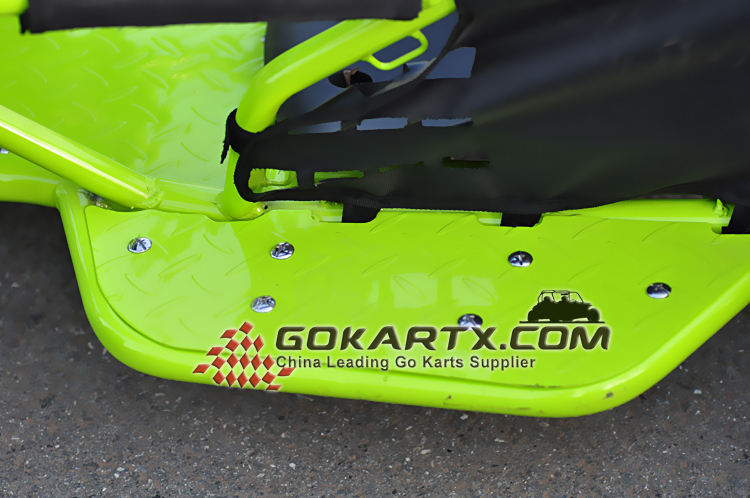 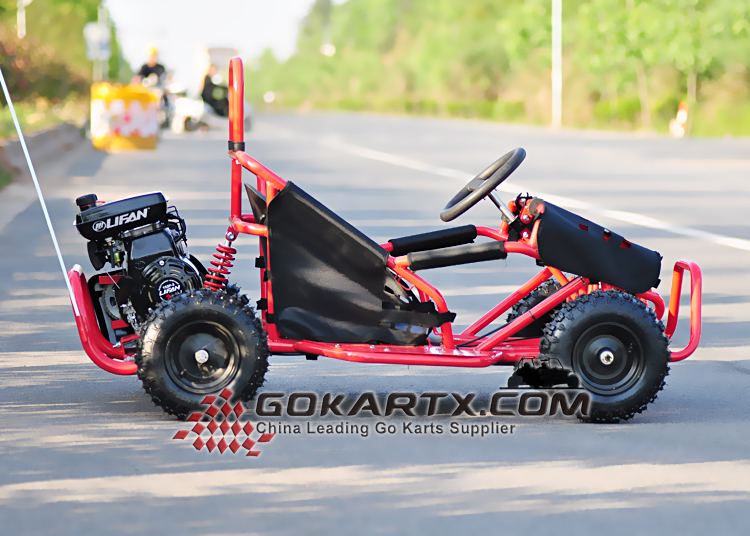 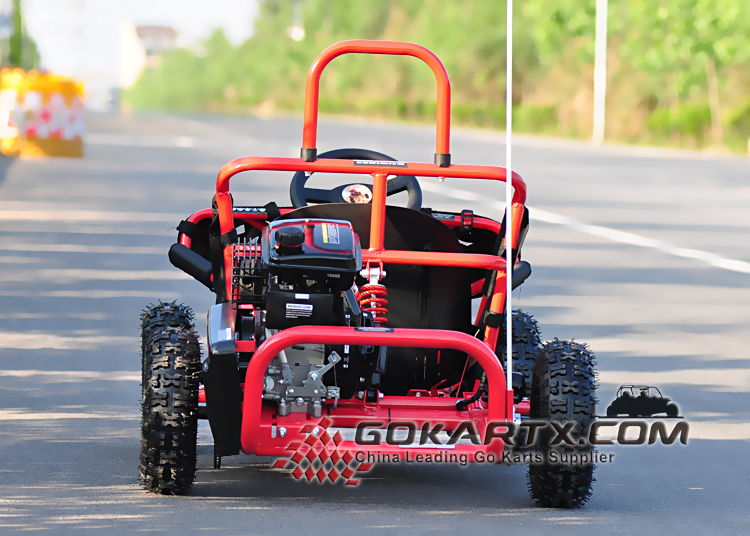 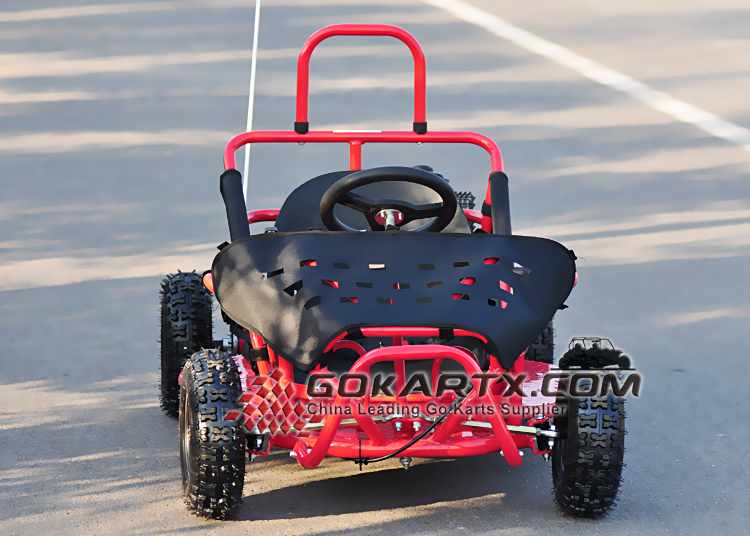 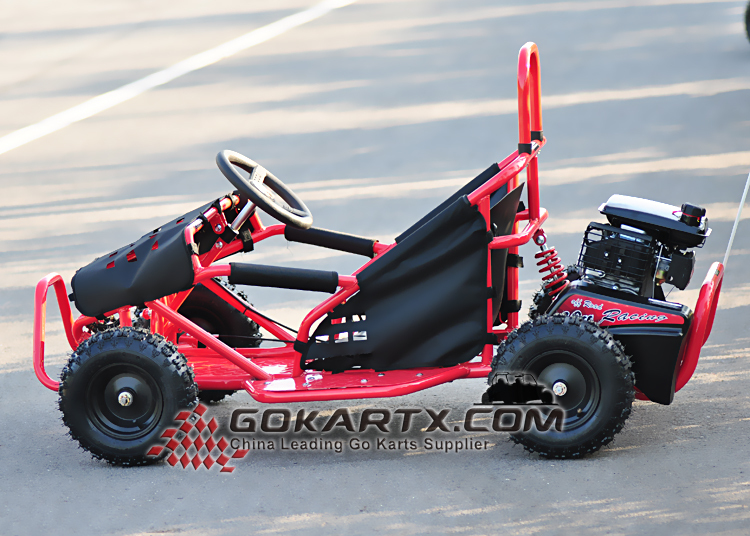 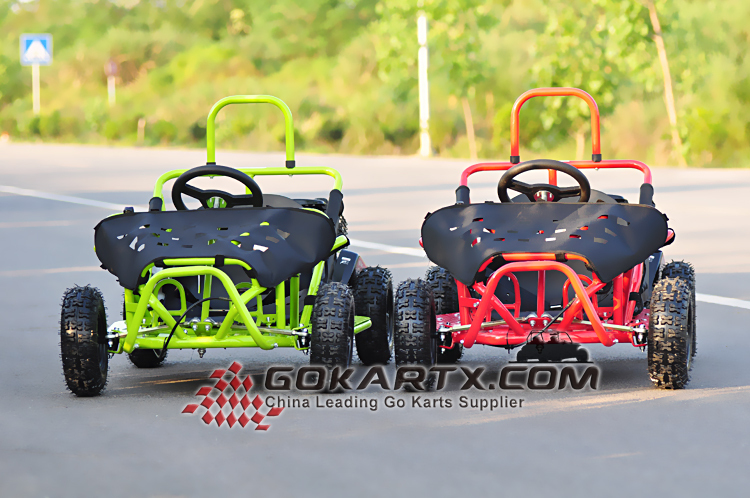 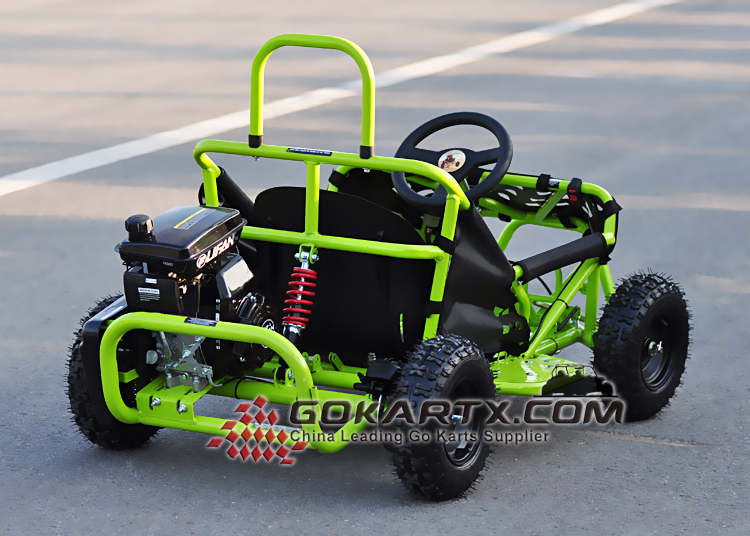 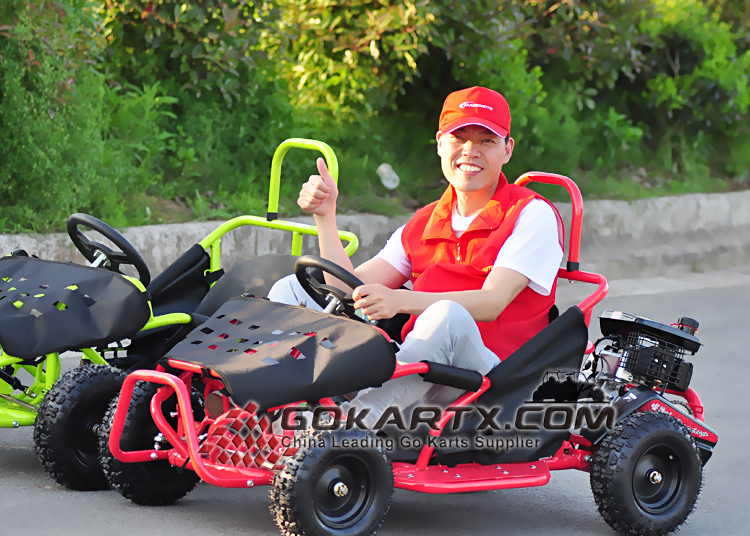 It is the most hot selling go karts for kids. 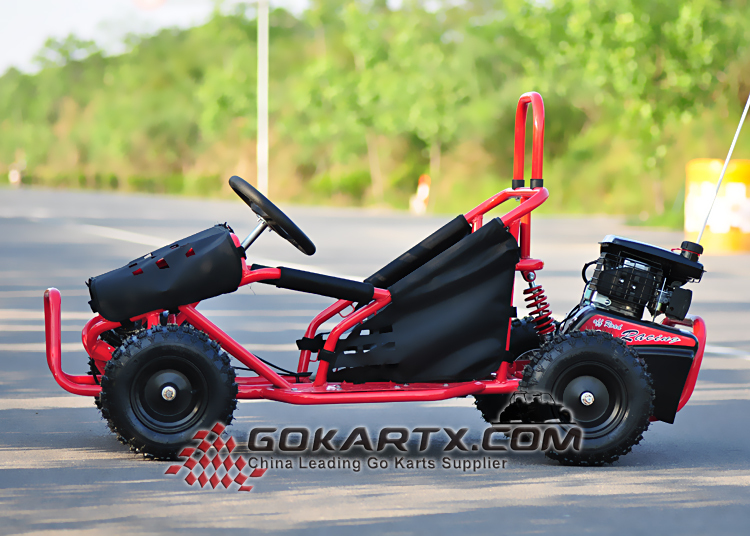 Full auto power transmission, easy reached foot pedals and engine flameout kill switch, the gasoline powered go kart is very easy to drive. 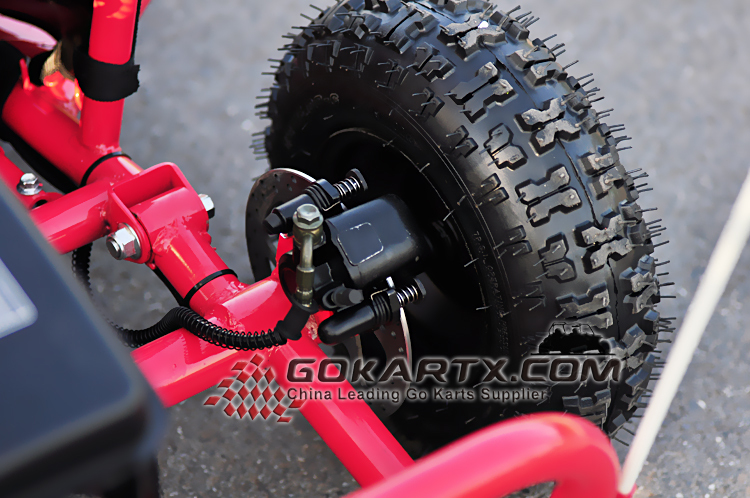 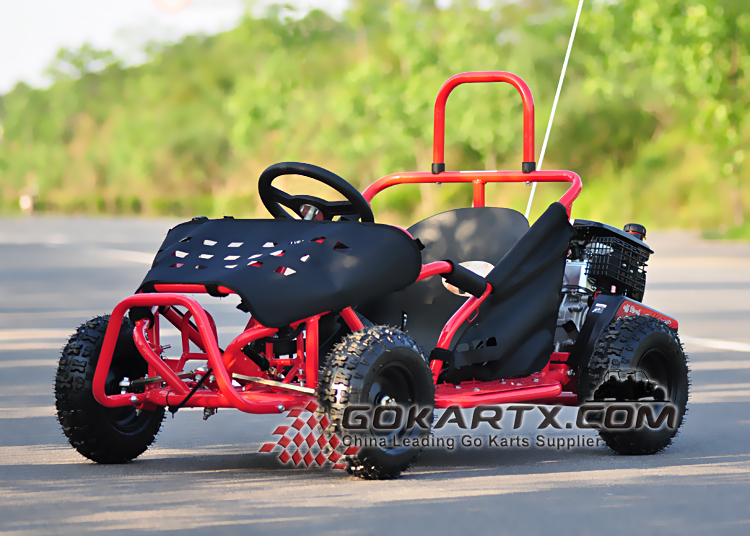 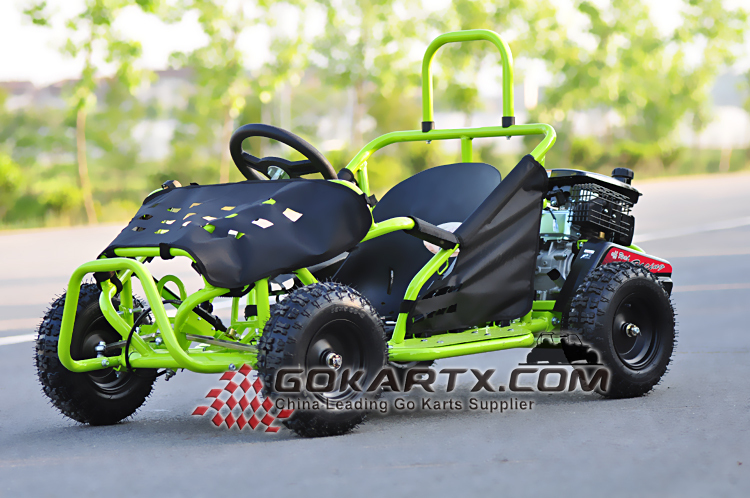 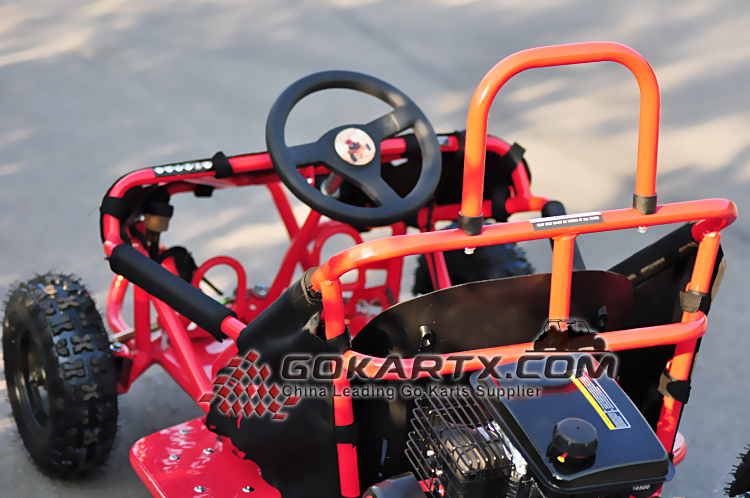 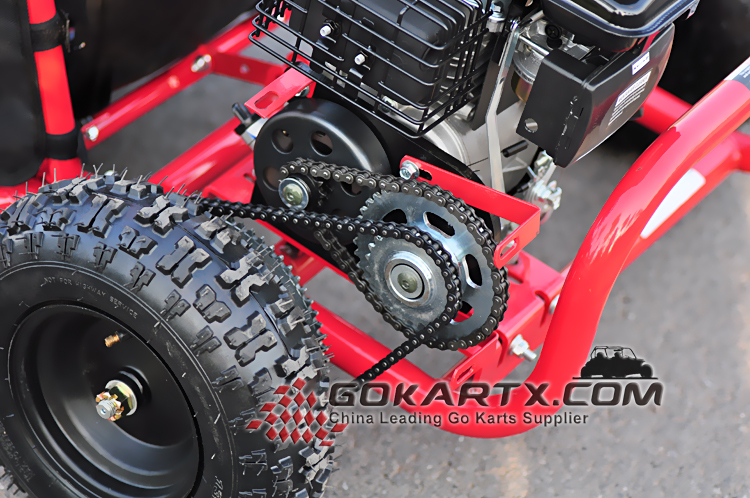 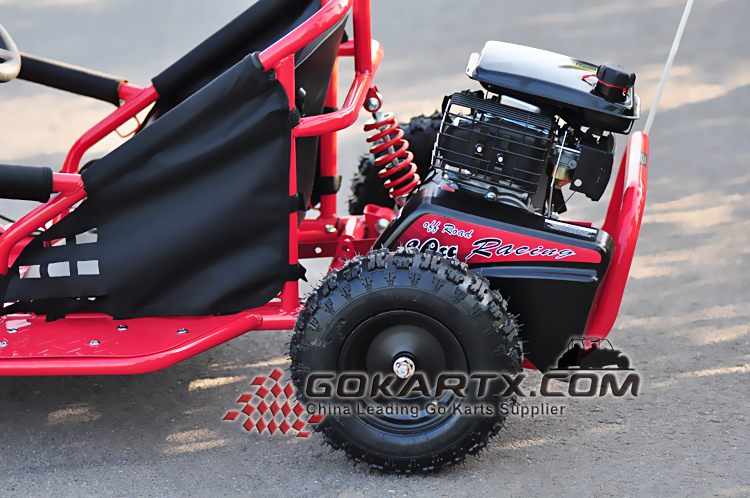 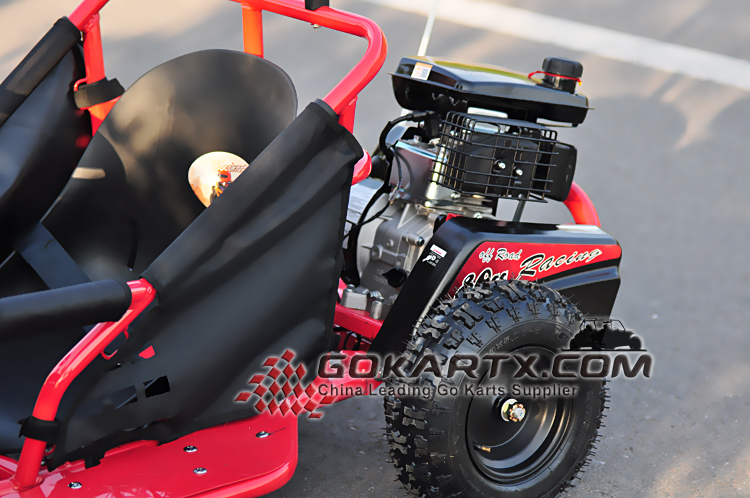 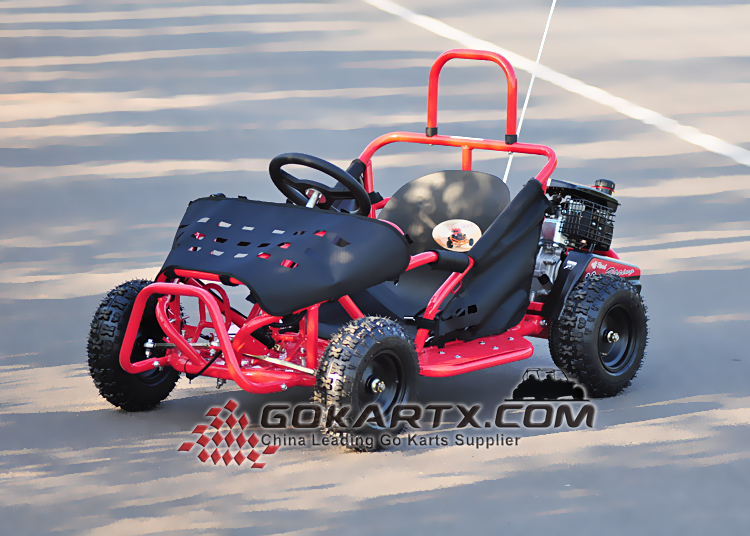 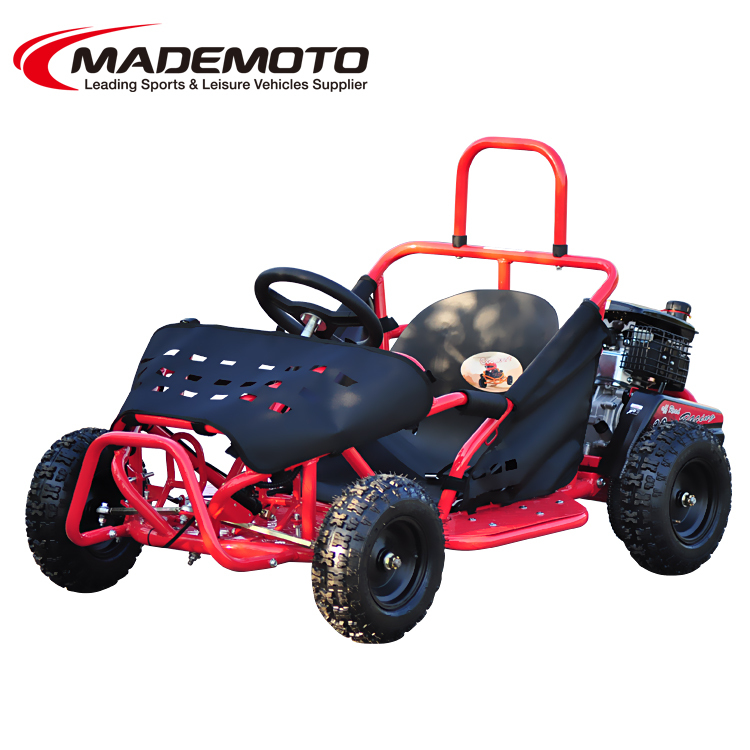 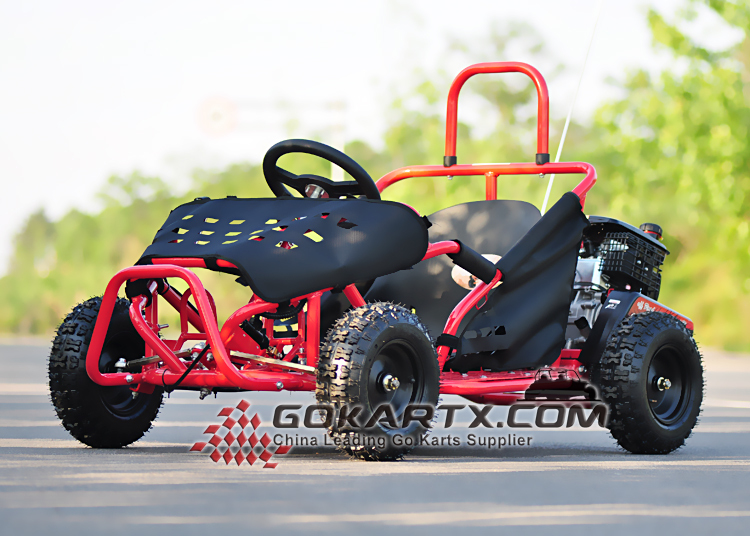 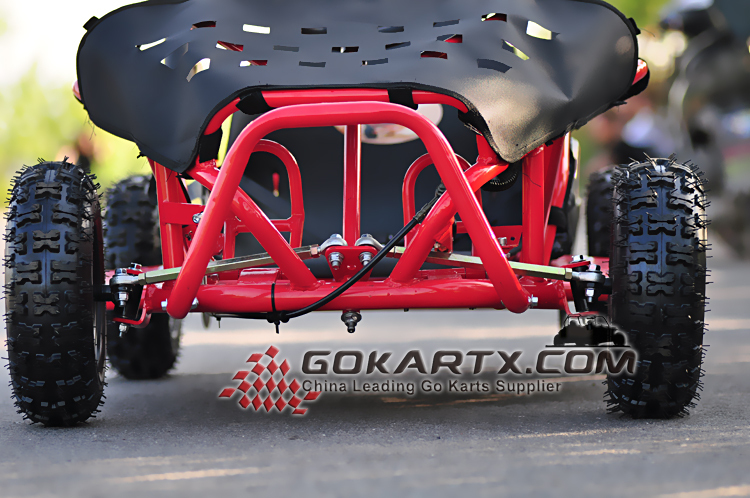 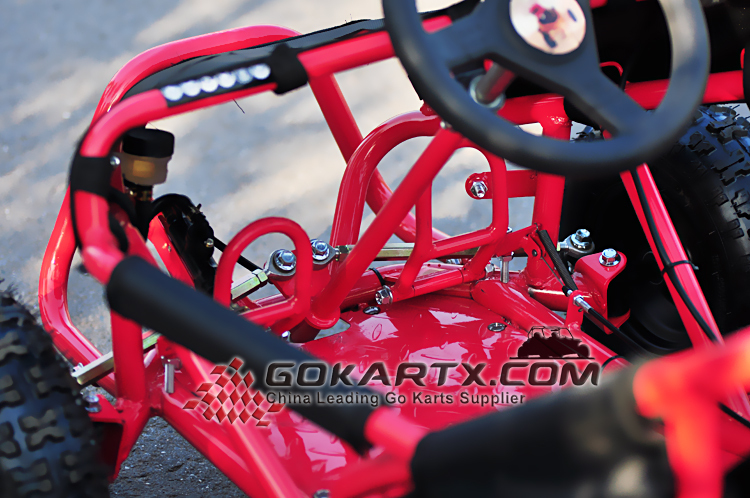 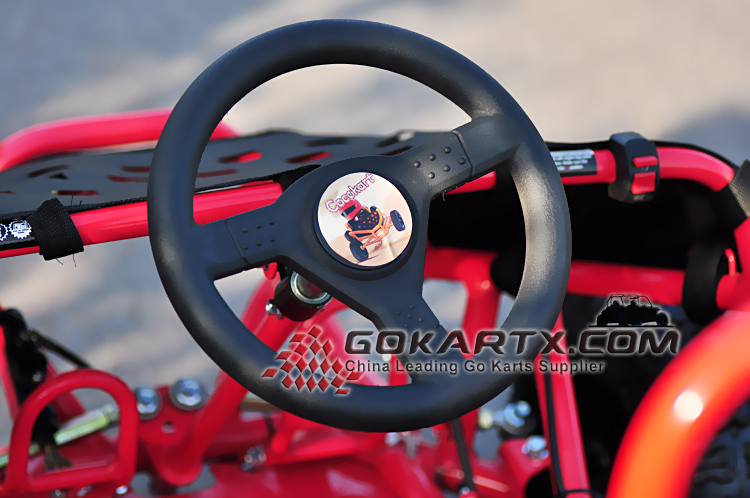 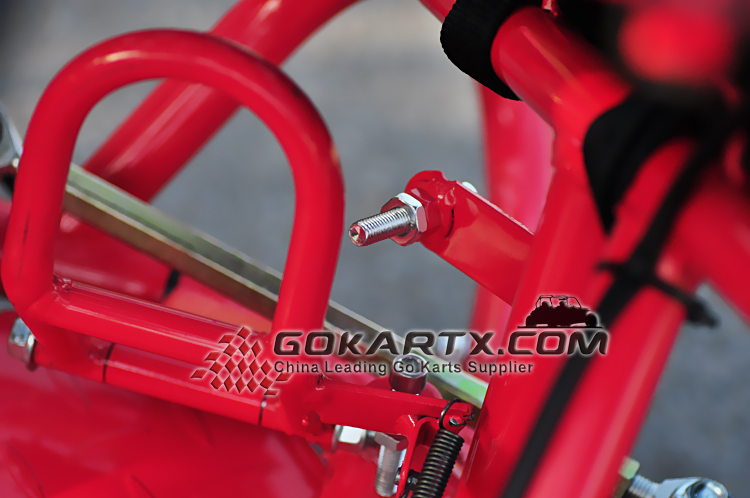 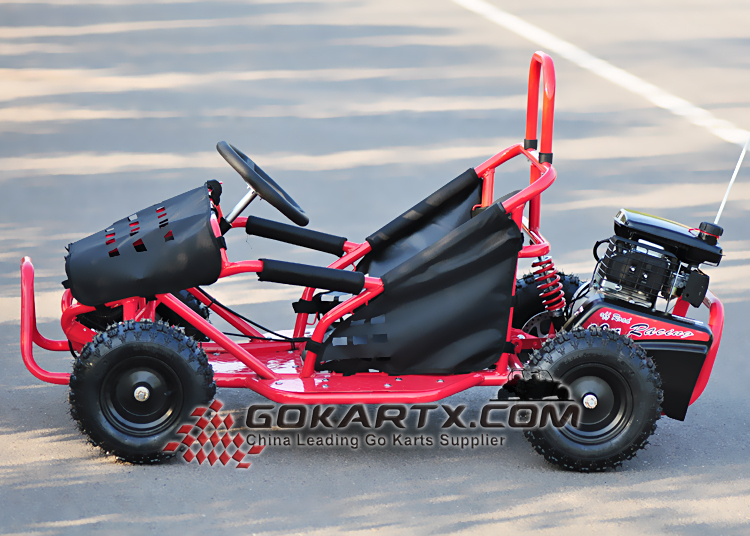 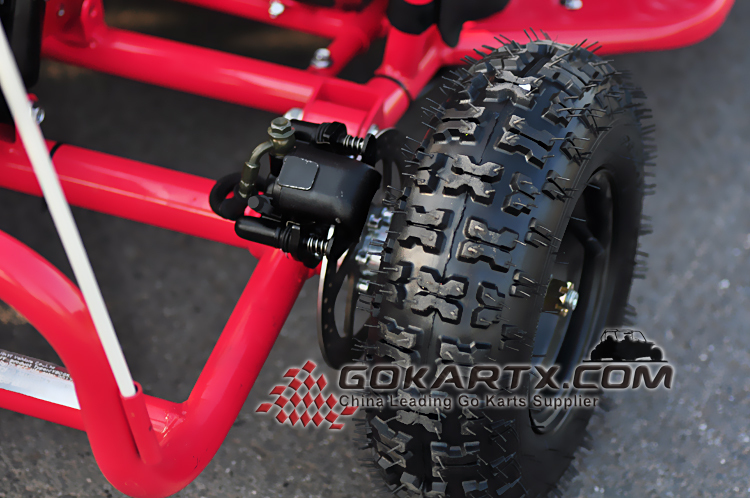 On safety, the go kart comes with adjustable molded bucket seat with secure seat belt system, and roll-cage design inspired safety bars.Rear caliper disc brake, and max speed can be preset for fresh player.